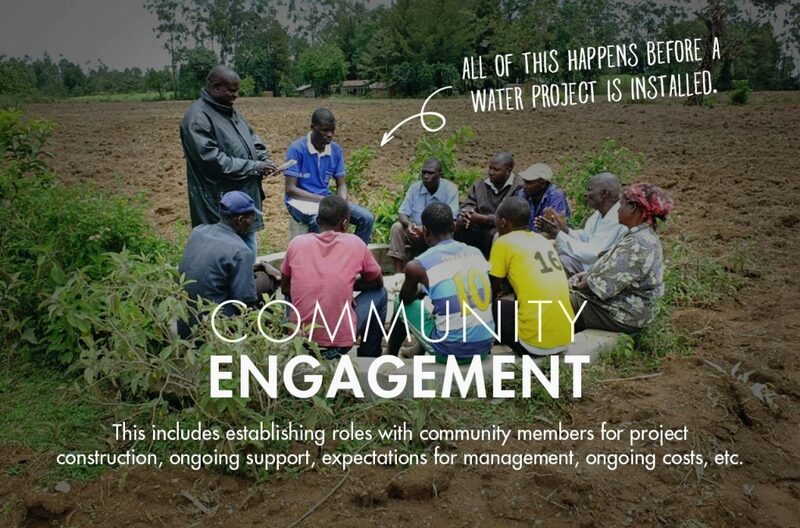 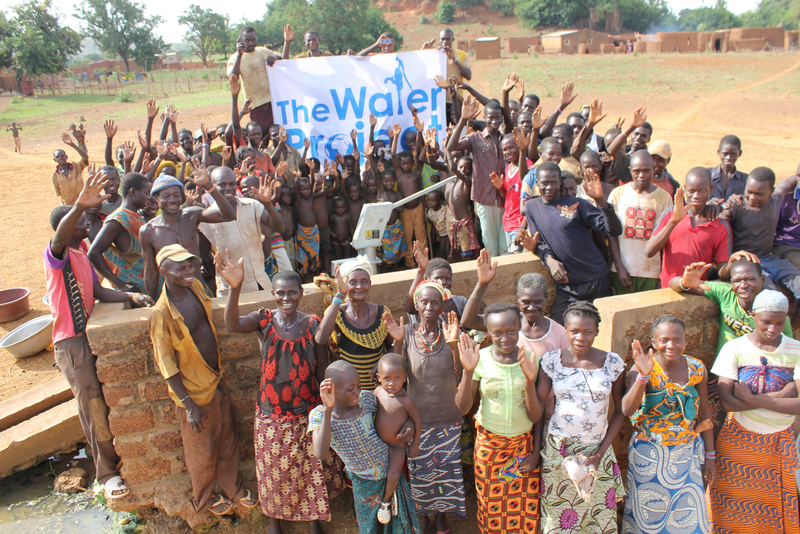 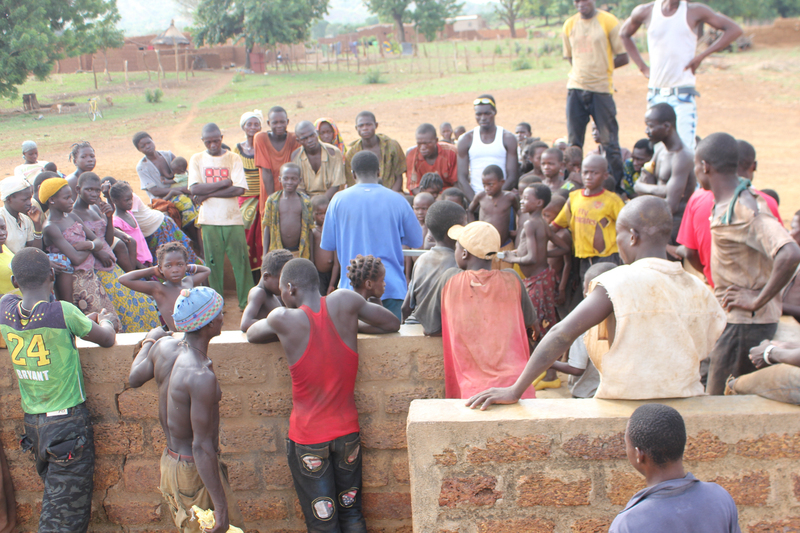 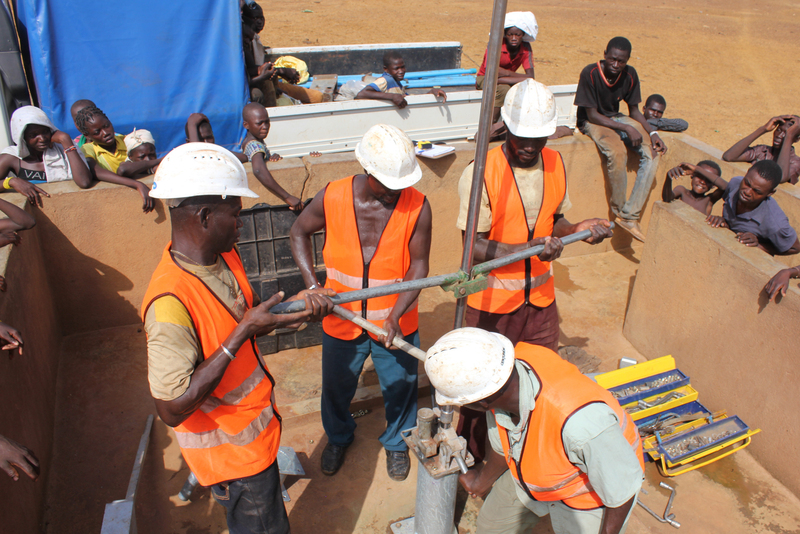 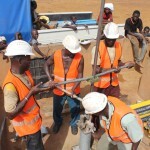 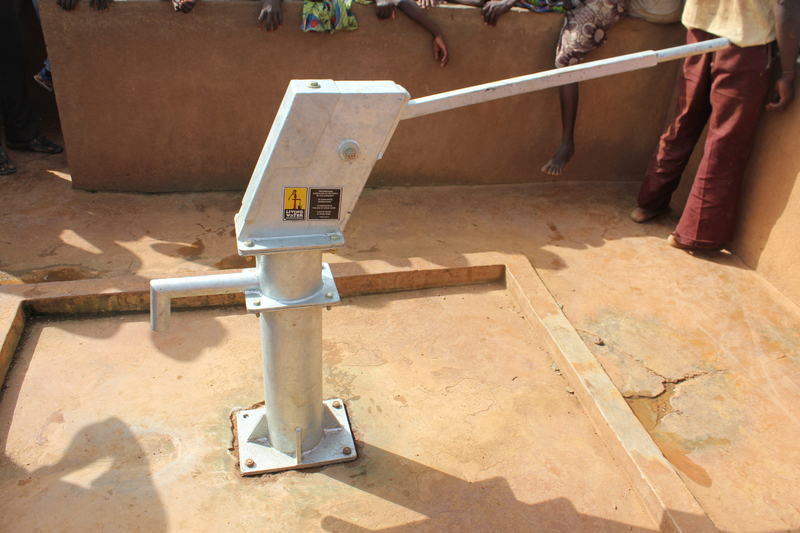 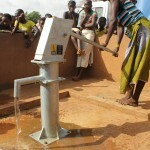 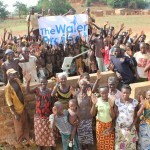 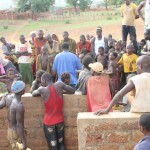 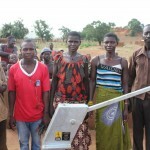 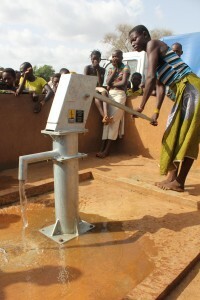 When the team arrived, they found 1,000 community members all depending on an open well to sustain their water needs. 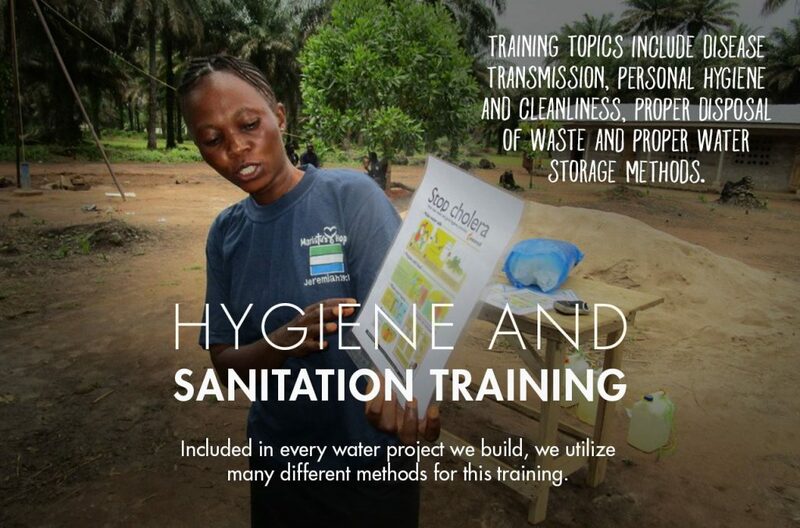 Because of this and the community’s practice of open defecation, families were suffering from cholera, dysentery, diarrhea and severe dehydration among other preventable water and hygiene-related illnesses. 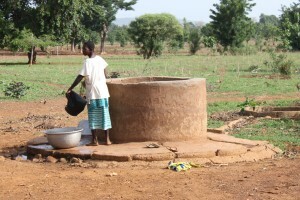 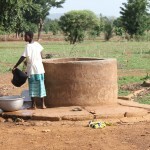 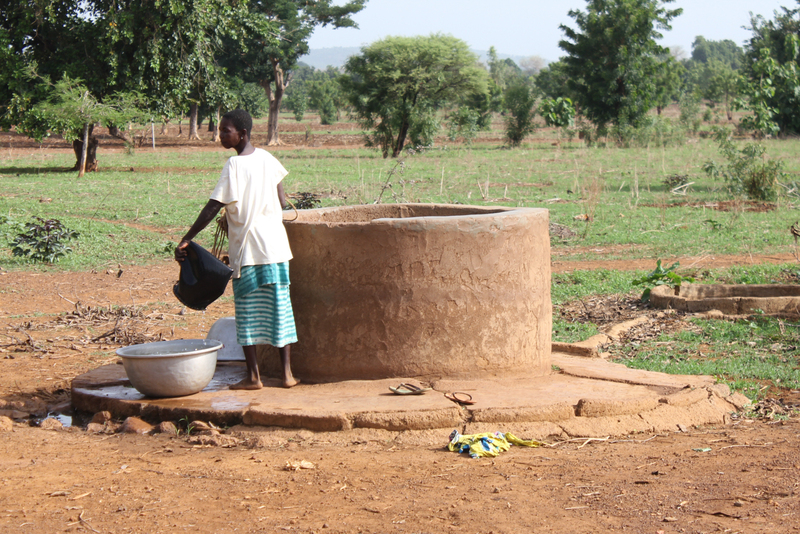 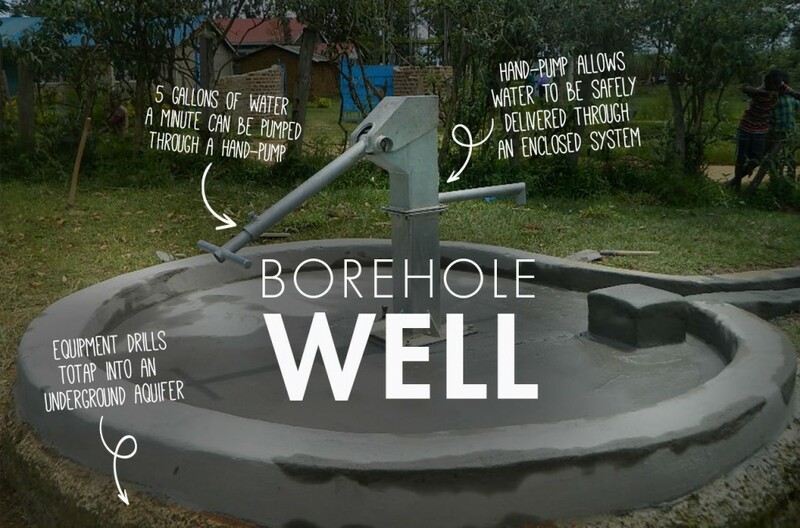 This was the third time the community’s well had fallen into disrepair since the initial installation in 2011. 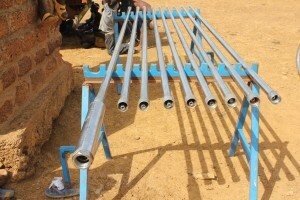 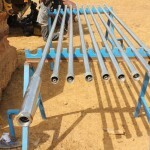 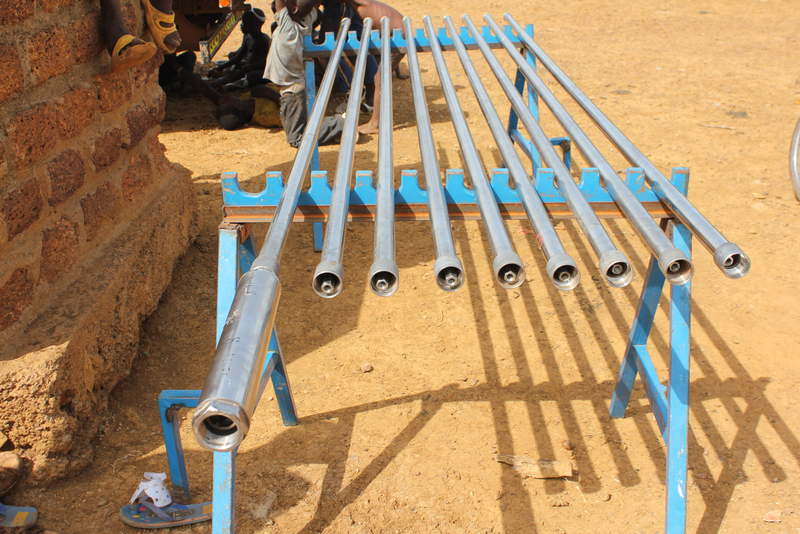 The team made the necessary repairs, this time replacing all PVC piping with stainless steel pipes. This was all connected to the India Mark II pump. 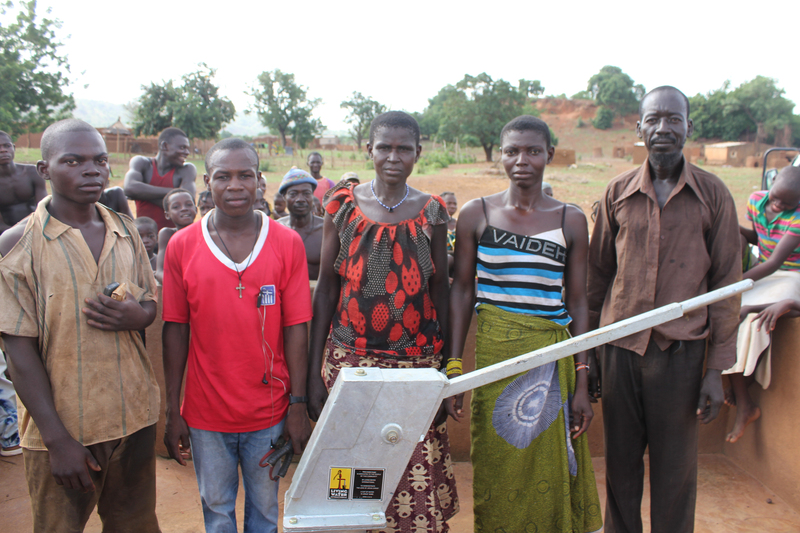 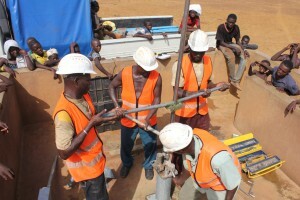 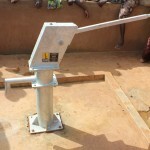 Before leaving the community, residents established a water committee consisting of 3 men and 2 women who assisted the team with the water project whenever possible and supplied any materials they had available. 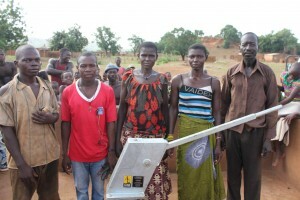 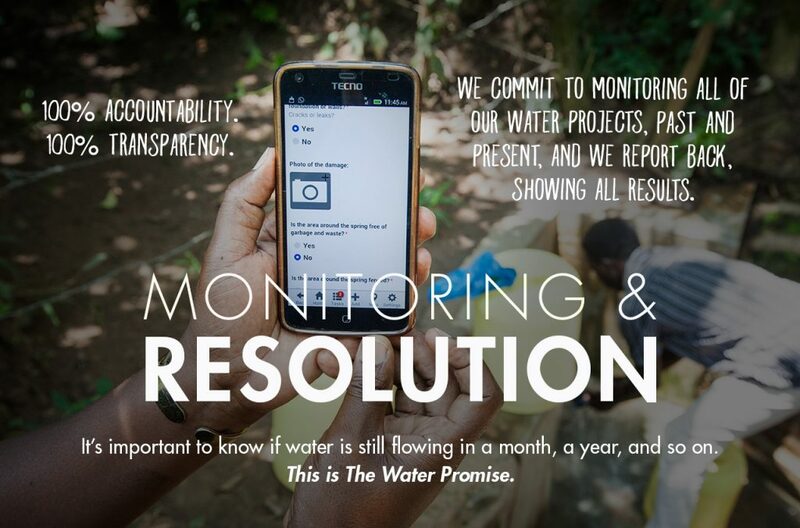 This water committee is also responsible for collecting an annual maintenance fee of 250F per person ($0.50USD).